Within the BSHC there are ongoing efforts to harmonize the various vertical datums used in Baltic Sea nautical charts, and relate them to land elevation datums. Activity 2 will provide data to support this work. Today, generally Mean Sea Level (MSL) is used as the chart datum (i.e. zero level for soundings) in Baltic Sea nautical charts. The exact definition and realisation of MSL varies between countries, regions and over time. As a result of this, estimated about 40 different chart datums are in use in the Baltic Sea at present, with subtle differences and incompatibilities. Needless to say this is a rather complex issue to deal with not only for the navigators, but also for the responsible hydrographic offices. To complicate things even further, a hydrodynamic reference level such as MSL is only well-known where it can be measured with tide gauges along the coast. At the open sea, it is hard to make accurate observations of the actual height of the mean sea level. Therefore the accuracy of MSL is not particularly good, and the uncertainty of the reference level itself is on the order of several decimeters. Another problem concerns the compatibilty of the chart datum with satellite positioning. Currently, vertical information in the charts (e.g. soundings) refers to a different zero than heights measured through satellite positioning (GNSS). Because these two coordinate systems are not entirely compatible with each other, GNSS heights are of little use for navigation at sea 2014 — and not only because of their comparably low accuracy (more on that later). The most convenient way to solve these problems is to use a fundamentally different definition of the chart datum, i.e. a well-known and geodetically well-defined surface that ideally would coincide closely with the water surface. There is one such surface, the geoid. In essence, the geoid is the idealised true shape of the Earth, which differs within approx. ± 100 m from the reference ellipsoid. 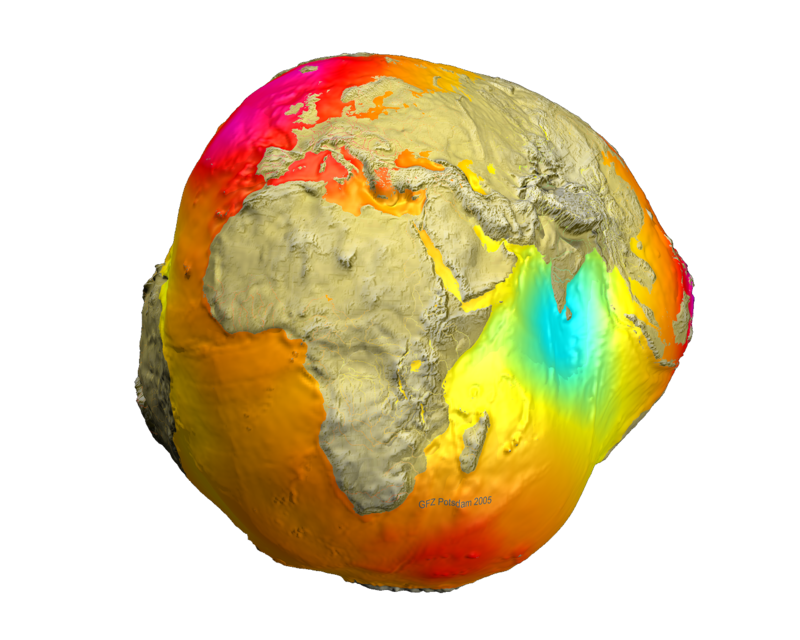 The geoid is generally very close to the Mean Sea Level, and it can be determined through measurements of the Earth’s gravity.  The Baltic Sea Hydrographic Commission has decided to make the transition to a common chart datum based on the geoid and compatible with the European height reference system EVRS. Under FAMOS activity 2, the necessary gravity measurements and geoid modeling will be conducted. 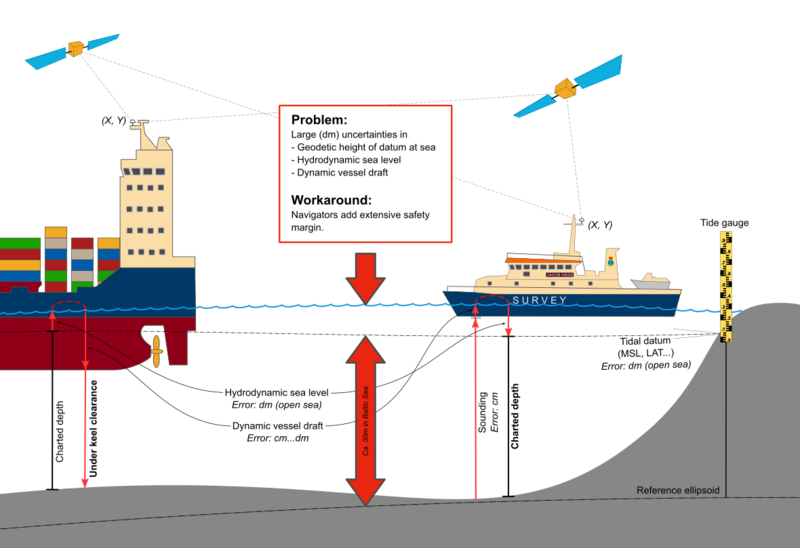 By equipping the survey vessels working on activity 1 with a gravimeter, additional gravity data can be collected without the need of much additional expensive ship time for dedicated gravity measurement campaigns. The data will be used to verify and quality check existing gravity data, as well as to fill gaps. Storage, processing and analysis of the existing and new gravity data are important preparational steps for geoid modelling. For the modelling itself, different methods are being used, and the FAMOS consortium comprises several partners that have experience with the process. This unique combined competence is the foundation for the high-quality geoid model to be developed under FAMOS until 2020. Global navigation satellite systems (GNSS) are under constant development. GPS and GLONASS (Russian) have been in service for years, but they are being complemented by new systems like the European Galileo and the Chinese BaiDou. Especially in combination, these systems will provide unprecedented accuracy and availability. 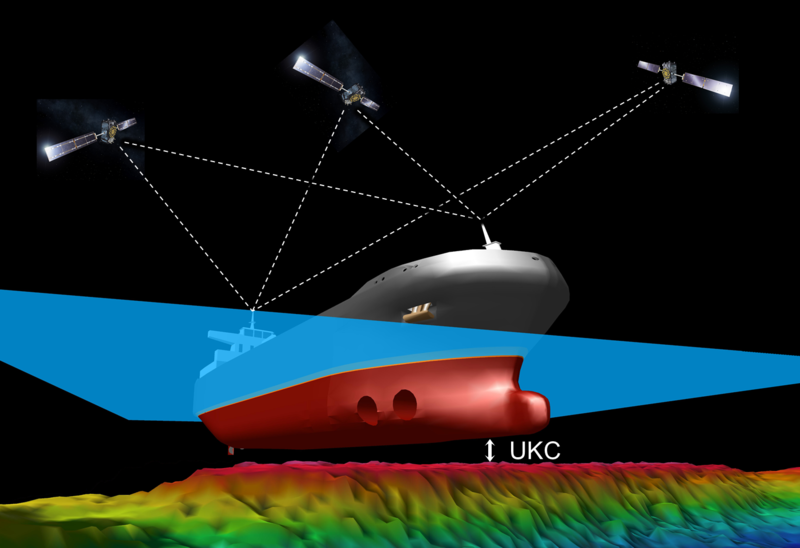 This development will have a significant impact on the possibilities for vessel navigation at sea. As precision becomes better, it will become possible to determine the position of a vessel in all three dimensions with high accuracy, which makes the calculation of actual Under Keel Clearance much easier than today. However, for leading the technical development into the right direction, more systematic field testing of precision positioning at sea is a pre-condition. For the best possible positioning precision, so-called augmentation services are needed. Such services are often originally intended for land-based applications and can have specific limitations at sea. 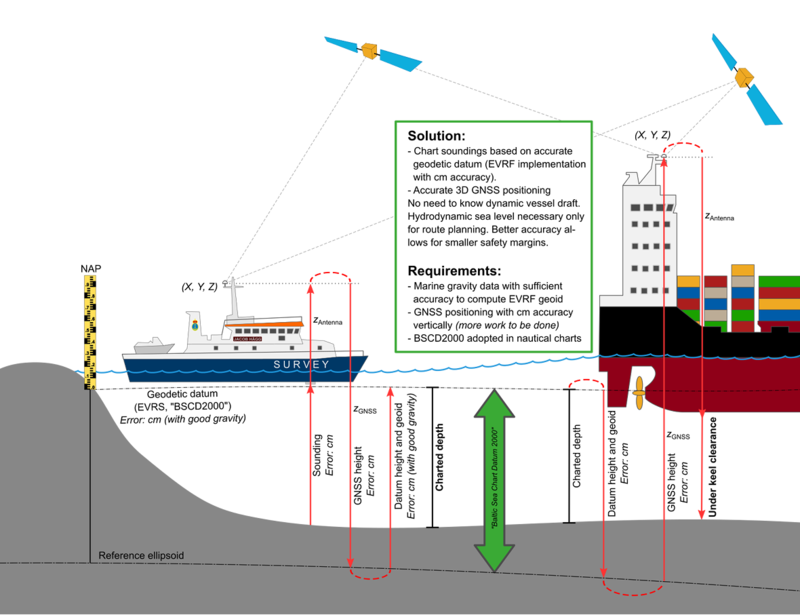 Even if the positioning of a vessel will not be directly dependent on the height of the sea surface (under the assumption that GNSS precision positioning in 3D becomes a reality), information about the water level will still be needed for voyage planning. Therefore, accurate measurements of the water level along the coast are very important. At the open sea, however, the water level must be determined based on actual coastal measurements and a model of the Mean Sea Surface in general. Having better control of the Under Keel Clearance of a vessel can lead to enormous benefits in fuel efficiency and cargo optimisation. Indicative calculations show that possibly these benefits by far outweigh the benefit of increased safety, at least economically. In order to make use of depth information refering to the improved chart datum BSHC2000 in the vessel´s navigation systems, a lot of details in the nautical charts and ENCs must be adjusted and updated. To a large extent this is a tedious manual process: For example charted soundings and bridge clearing numbers need adjustments, and depth contours must be re-drawn. In Sweden this work has started as part of the FAMOS project (more about the project Sjökortslyftet in Swedish). Finland will soon start with a similar project. 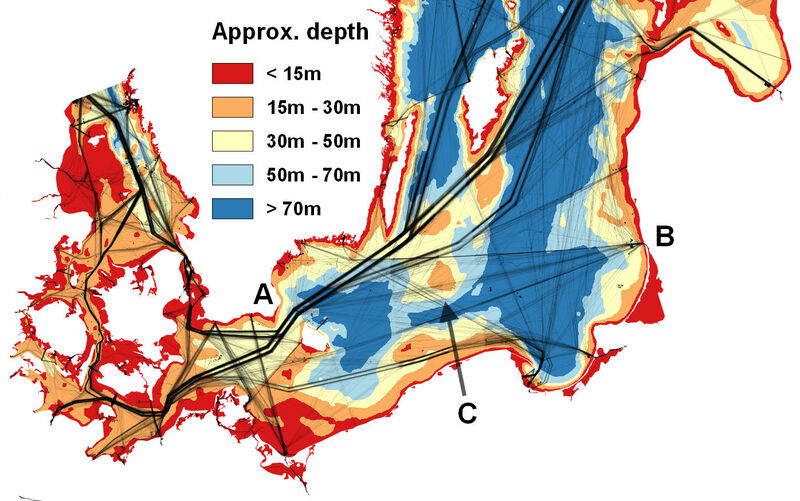 As part of the MONALISA project, SSPA consultants have analysed traffic patterns in the Kattegat area in order to assess the potential for saving fuel by optimising the vessel’s routes in terms of distance, bathymetry, speed and other parameters. The results of this study indicate potential savings of more than 10%, when various factors and parameters are integrated in the optimisation. However, because of the regional character of this study, it is difficult to apply these results to other areas or extend them to the entire Baltic Sea. Therefore, SSPA will study in more depth the possible benefits from fuel efficient, water depth dependent vessel routing in the Baltic Sea. Furthermore, the effects of better UKC management on cargo optimisation will be studied in detail. Adjustment of all information with a vertical component in the Swedish and Finnish nautical products (soundings, contours, bridge clearings etc.) in order to implement the new chart datum BSCD2000. The Swedish realisation of the datum is RH 2000 and Finland uses their N2000 datum. Analysis to which extent transport capacity is limited by UKC. Modelling of the fuel consumption increase caused by vessel squat. 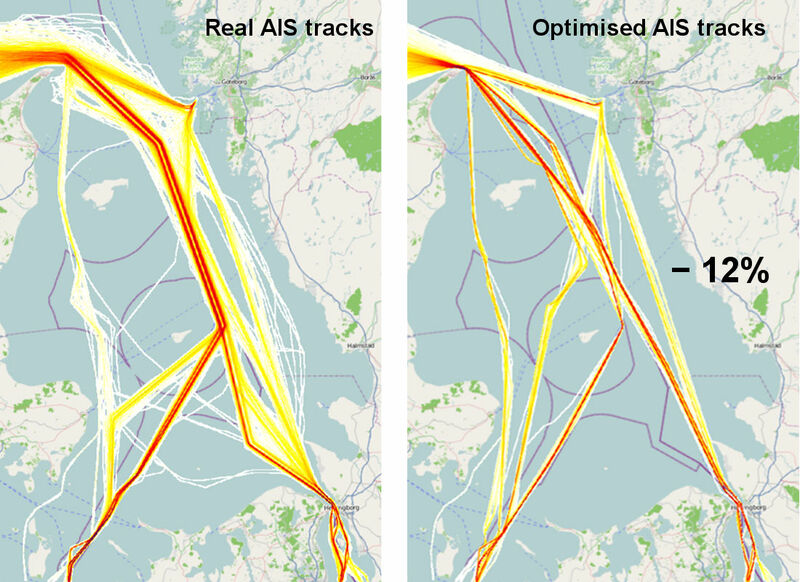 Simulation of optimised traffic based on better bathymetry data and improved UKC control. Simulation of energy efficient routing options. Calculation of possible increased cargo capacity due to better UKC control.